In spite of all efforts concerning energy savings and efficiency, the growing world population and the aspired higher 'standard of living' will lead to a further in- crease of world energy demand. In this context, almost half of the primary energy demand will continue to be covered by solid fuels, particularly by coal, until 2020 and many years beyond. 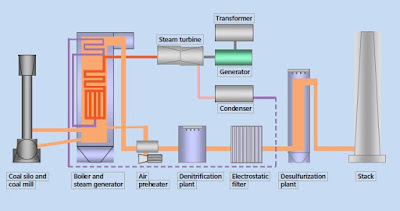 This results in the challenge to power plant engineering to implement this increasing energy demand by using new technologies and applying the highest possible conservation of the limited resources of raw materials and the environment. 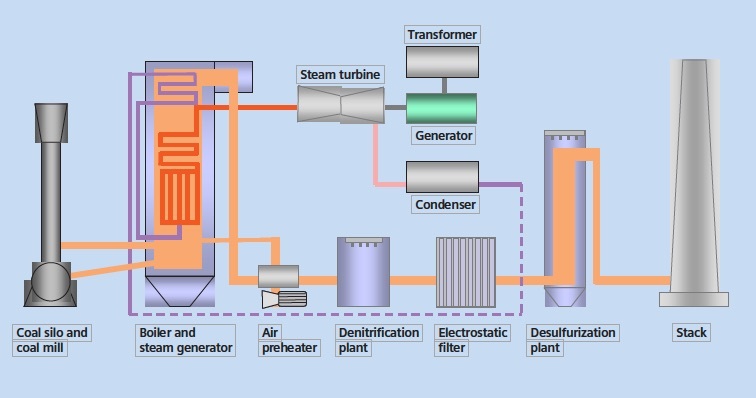 This includes new materials for higher operating temperatures and, therefore, higher efficien- cies of the power plants, as well as combined power plants that drastically reduce the share of unused waste heat or improved methods for reducing emissions. Optimizing processes without delay, designing flexible operating conditions, improved use of the load factor of new materials and safely controlling emissions of toxic substances are all tasks that require the use of powerful measurement techniques. For this purpose, devices and systems of process analytics per- form indispensable services at many locations in a power plant. In spite of all the alternatives, the undiminished increasing world energy demand also makes the expansion of energy recovery from fossil fuels necessary. However, the use of new materials and technologies further increases the efficiency of power plants and further reduces environmental pollution from the emission of toxic substances. In this context, process analytics plays an important role: It determines reliable and exact data from the processes and thereby allows for their optimization. Take a moment to review the document below, or if you prefer, download the "Use of Process Analyzers in Fossil Fuel Plants" PDF file here.